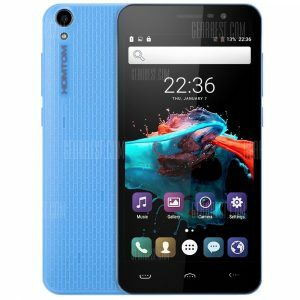 Homtom HT16 3G a 42.19€ -10%! 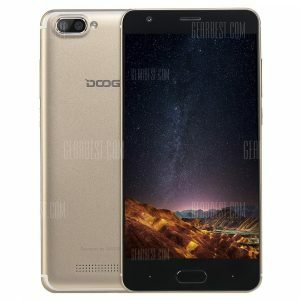 DOOGEE X20 3G a 58.41€ -11%! 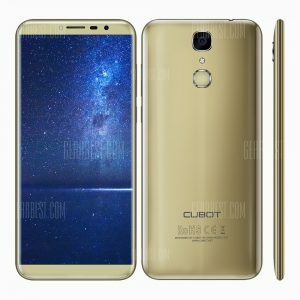 Cubot X18 4G a 103.59€ -11%! 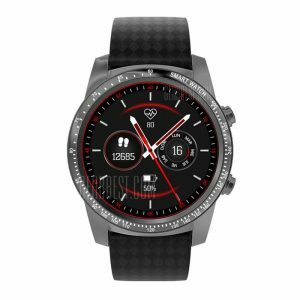 AllCall W1 3G a 92.51€ -16%! 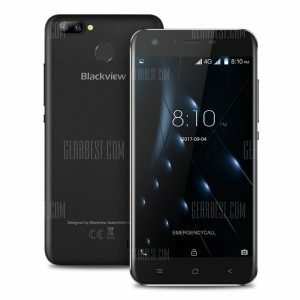 Blackview A7 Pro 4G a 65.00€ -11%! UHANS Max 2 4G Phablet a 130.16€ -17%! 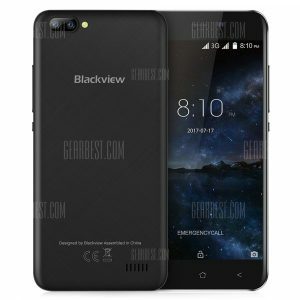 Blackview A7 3G a 43.66€ -11%! 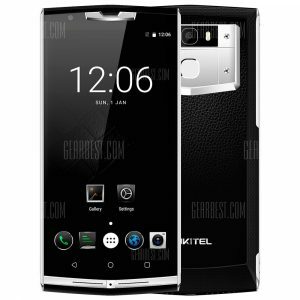 OUKITEL K10000 Pro 4G a 148.34€ -12%! 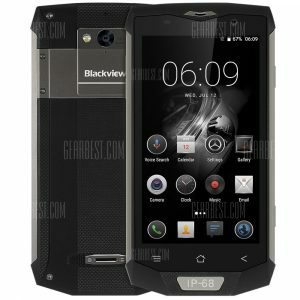 Blackview BV8000 Pro a 206.59€ -11%! 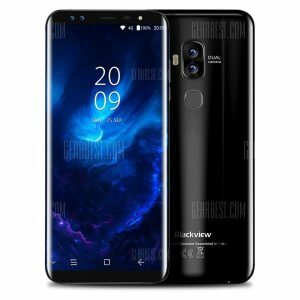 Blackview S8 4G a 138.12€ -10%!